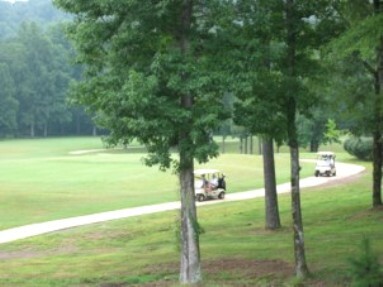 Magnolia Meadows Golf Course is a public 18-hole executive course located in Columbiana, Alabama. Magnolia Meadows first opened for play in 2001. The course was designed by Rick Rounsavall. 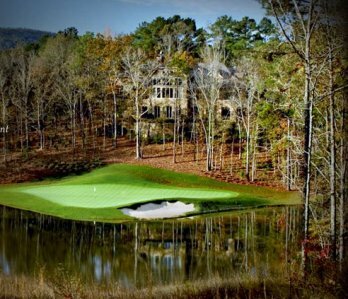 Magnolia Meadows plays at an inflated par 68 over an executive distance of 3,625 yards. course. The course rating is 70 and the slope rating is 113. 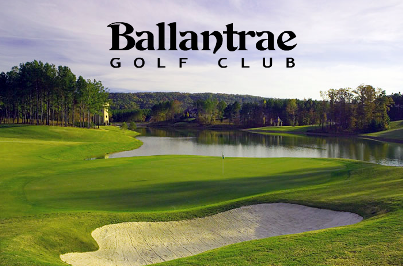 With narrow fairways, exceptional placement of water and sand hazards, you can expect a fun and challenging day of golf. A January 2009 news article reported that... Magnolia Meadows, had been recently purchased by Double Eagle Development LLC for a reported $3 million. The seller was M&F Bank, which had repossesed the property following the death of founder Jeff Falkner in 2007. The new ownership group is made up of course superintendent Wade Nielson and clubhouse manager Fred Payne.  Wayne Rasco, course general manager for the past six years and the man who encouraged the pair to purchase the course and bring it back to stability, will remain on board. 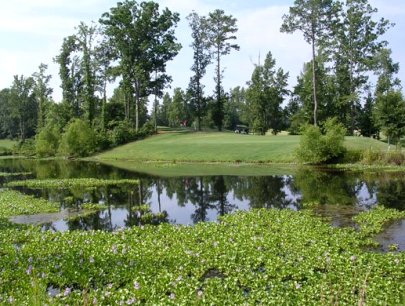 Magnolia Meadows features an 18-hole, par-68 layout as well as a driving range. 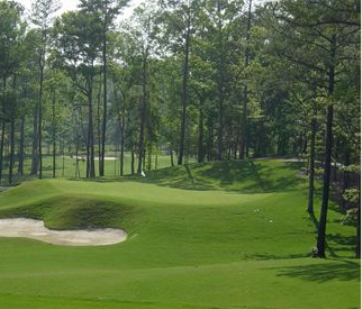 Covering 50 acres of land, the Rick Rounsavall-designed course opened in 2001. 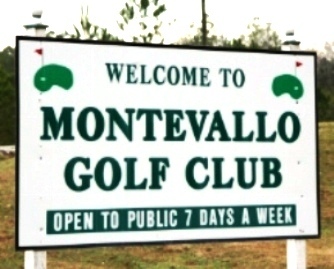 Greens fees reach as high as $25 on weekends.